Disclosure: I will receive Legoland tickets. All opinions are my own. 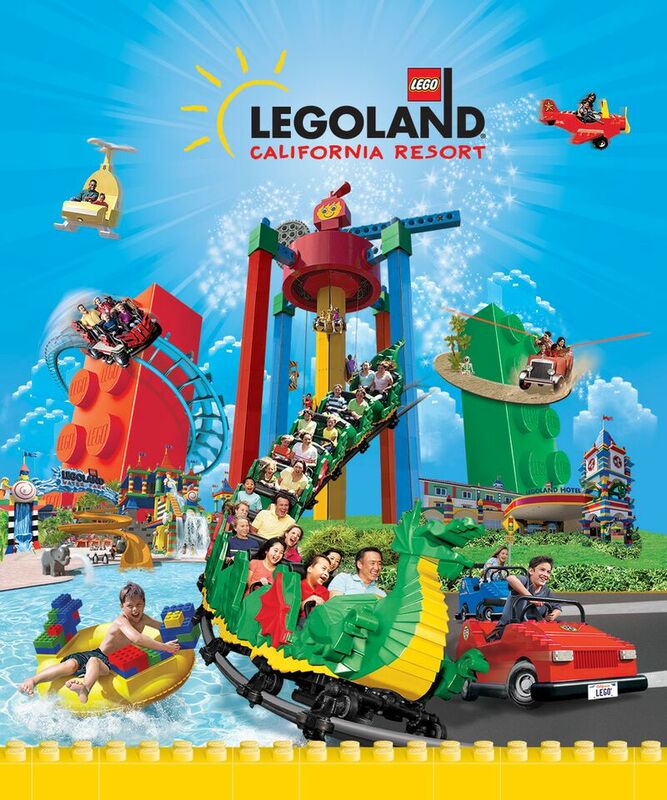 What better way to enjoy this great Southern California summer weather than to head down to LEGOLAND® California Resort with the kids? McDonald's is currently running a promotion in SoCal restaurants until July 31 where you get a Kids Go Free offer* with any purchase! *Kids Go Free with paid adult ticket to LEGOLAND® California Resort and your choice of LEGOLAND Water Park or SEA LIFE® Aquarium. It is a $104 value! 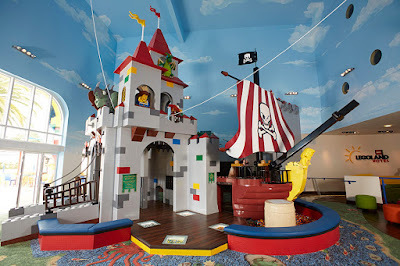 My kids just love playing and building with Legos and can't wait to check out the newest Legend of CHIMA Water Park. LEGO Legends of CHIMA™ Water Park, takes your imagination on an amazing journey with an awe-inspiring Lion Temple Wave Pool, crocodile swamp and the interactive Build-a-Boat. Both areas offer retail shops and snack carts. 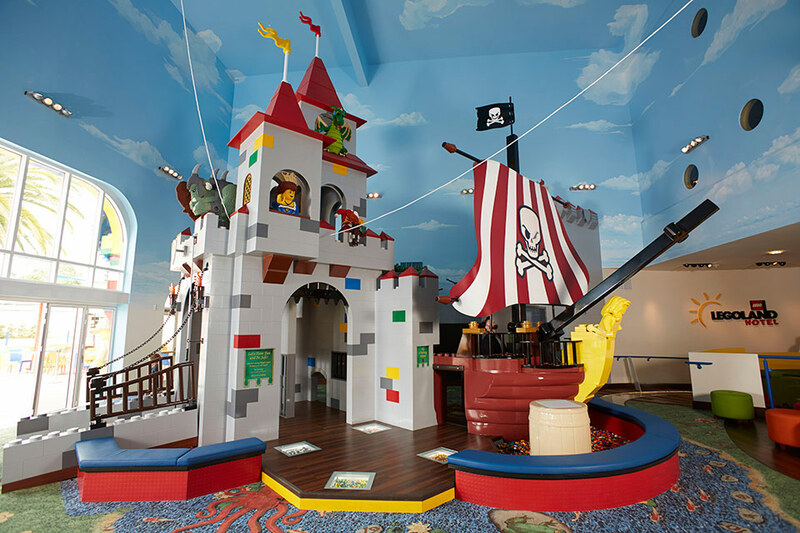 Treat your family to a fun weekend by staying at the LEGOLAND Hotel where your kids will definitely have a blast. Take full advantage of this limited time Kids Go Free promotion at McDonald's and I can't wait to see you there! My grandsons love Legos too so we would love to visit some day! How fun! My son just got into Legos and loves them. He sees the commercial for Legoland and always asks to go! My son loved Legos growing up and now as an adult he collects a few sets here and there that go along with his gaming interests. I myself, would just love to visit legoland, but there are none within driving distance.